Well hello! How are you? It's been a minute, Home Fires, I've been missing you! Let's find out what happens in the second season, shall we? Follow me after the break! 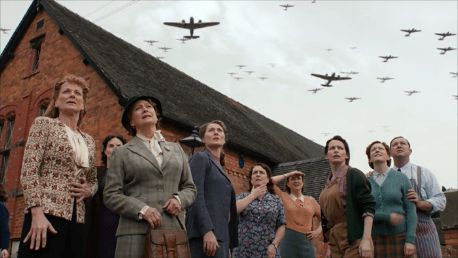 It's the season finale of Home Fires and I hear I better enjoy it: only six episodes left after this in the show's entire run. Let's savour it like a good cheese, shall we? Rolling S1:E6 after the break! It's been a minute, hasn't it? I've missed Home Fires, although lord knows we've got some (very distant) topical reminders of fascist statehoods. Who's ready to roll S1:E4? Me too! !